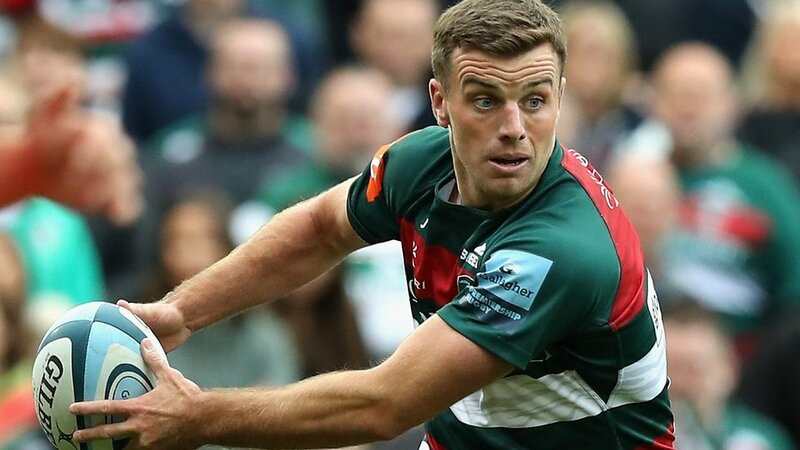 A Tigers academy graduate, fly-half George Ford made 40 first-team appearances between 2009 and 2013 then returned to club as an established England international for the start of the 2017/18 season. 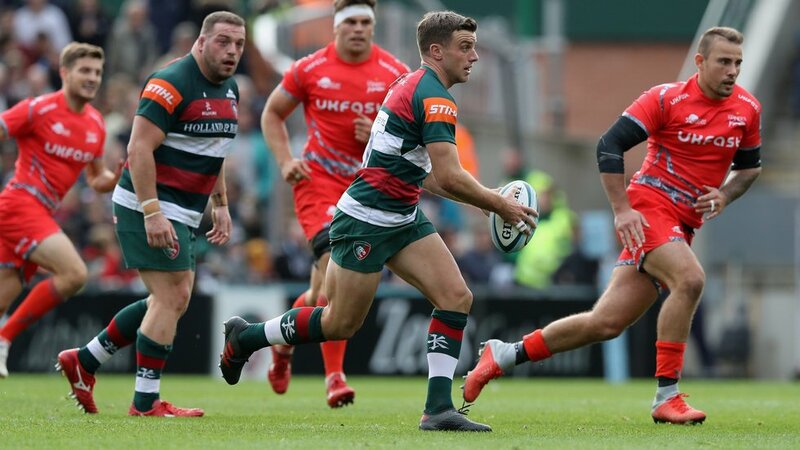 The youngest player to take part in a professional match and the youngest member of the England Under-20s squad which reached the World Juniors Final in 2011, Ford was a high achiever from a young age. He appeared for England Under-18s as a 15-year-old and captained the team in 2009/10 before moving up to the Under-20s where he started every game in a Six Nations Grand Slam, contributing 76 points, and then helped England to the World Juniors Final in Italy in the summer of 2011. Along the way he was named IRB World Junior Player of the Year. George also captained England Under-20s in 2011/12 before joining the Saxons squad in preparation for the 2012/13 campaign. 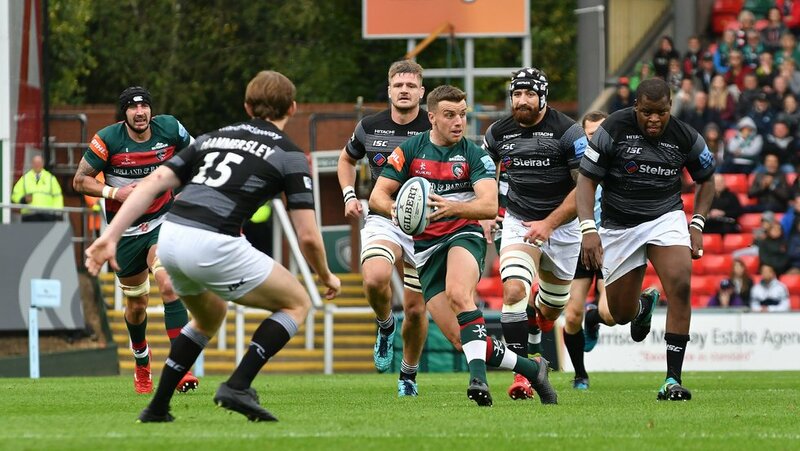 He made his Tigers debut – and entered the record books – in an Anglo-Welsh Cup tie at Leeds aged just 16 years and 237 days in November 2009. To make it an even bigger occasion, older brother Joe lined up in the Leeds No10 shirt with the rest of the family in the stands to watch. George played in Premier Rugby ‘A’ League Final wins for Tigers in 2010 and 2011, then returned from the World Juniors to start the 2011/12 Premiership season in the No10 shirt. 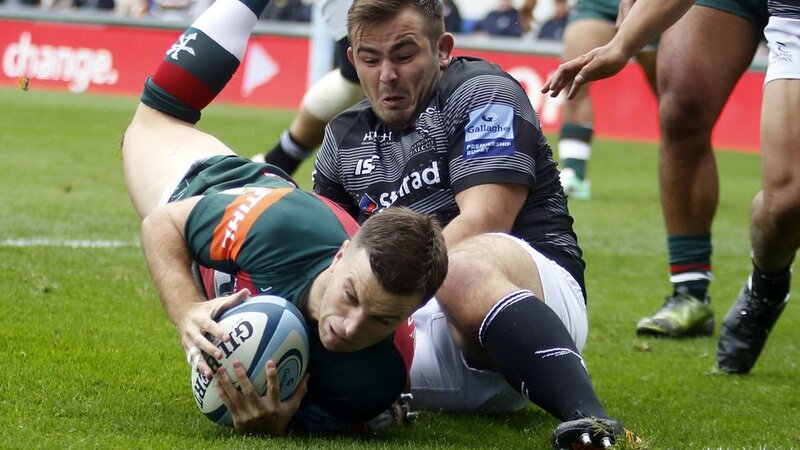 He ended his breakthrough campaign with a starting role in the Premiership semi-final and final in 2012 as well as playing in semi-final and final of the Anglo-Welsh Cup. 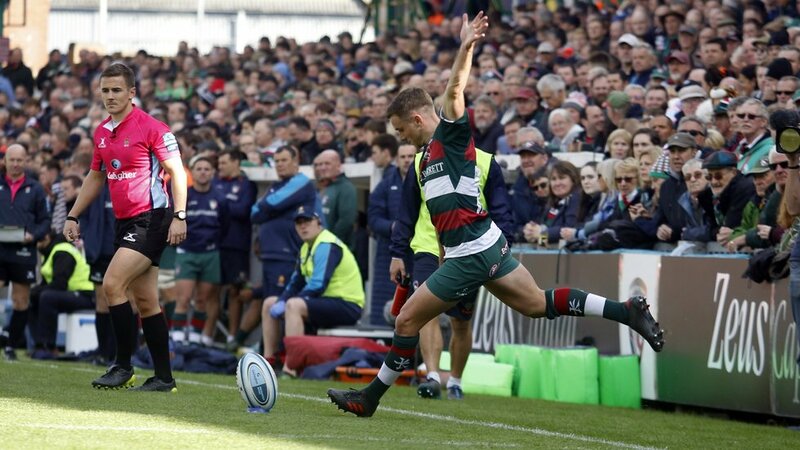 After winning a Premiership title with Tigers in 2013, he moved to Bath, winning the Gilbert Golden Boot as the Premiership’s top points-scorer in his first season and the LV= Young Player of the Year award. George made his Test debut for England in the 2014 Six Nations, went to the 2015 World Cup and shared in Championship wins in 2016 and 2017.